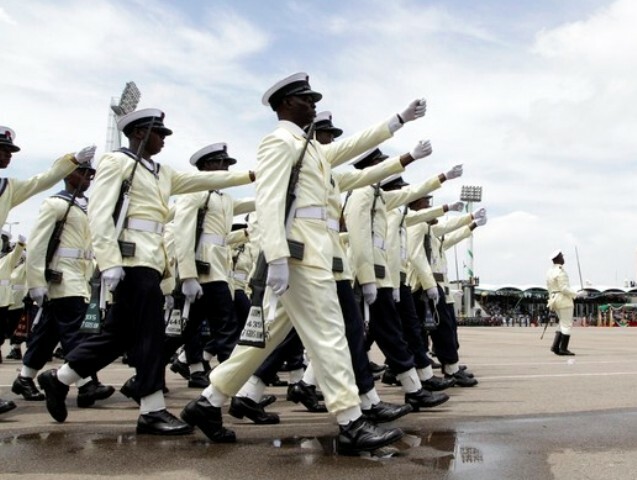 About the Nigerian Navy: The Nigerian Navy is a branch of the Nigerian Armed Forces. The Nigerian Navy is among the largest Navies on the African continent, consisting of several thousand personnel, including those of the Coast Guard. The Nigerian Navy officer salary is based on a different scale from other branches of the Nigeria Armed Forces.